 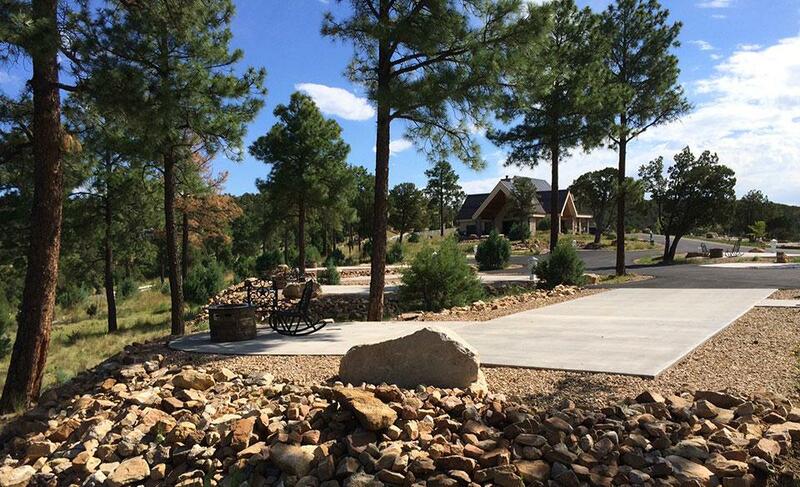 ABOUT RUIDOSO MOTORCOACH RANCH, YOUR FULLY APPOINTED, ALL-ACCESS WILDERNESS RETREAT. 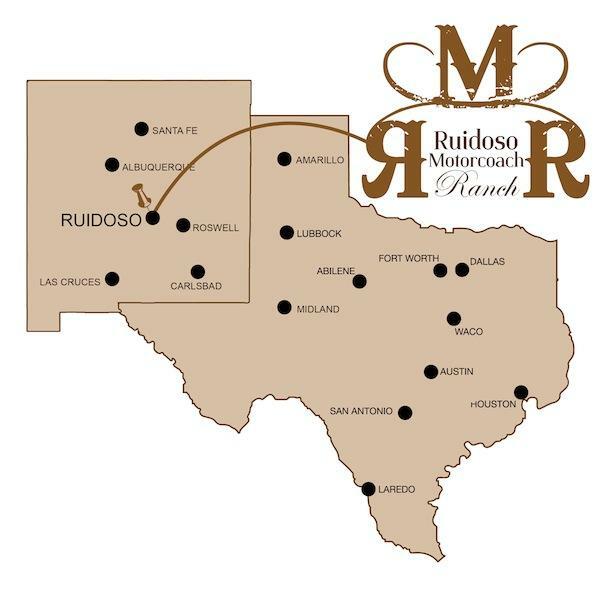 Take your New Mexico motorcoach vacation to a whole new level at Ruidoso Motorcoach Ranch. 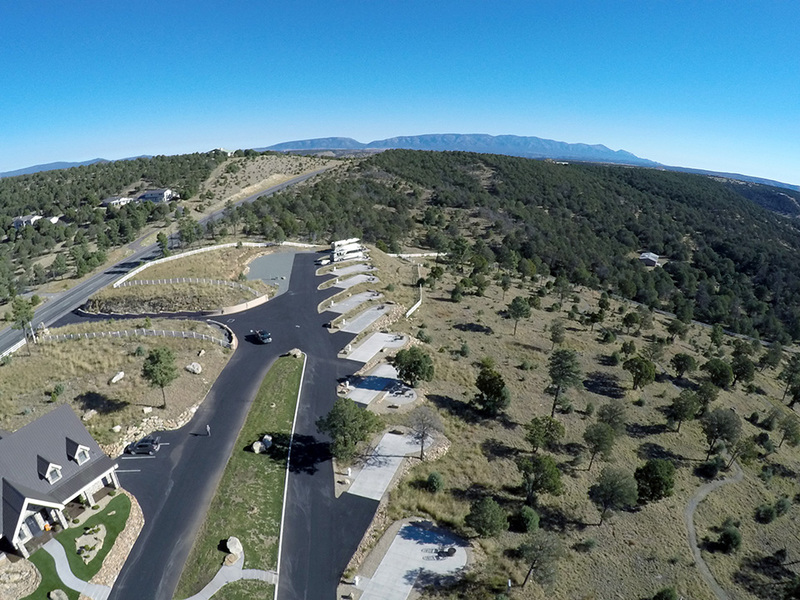 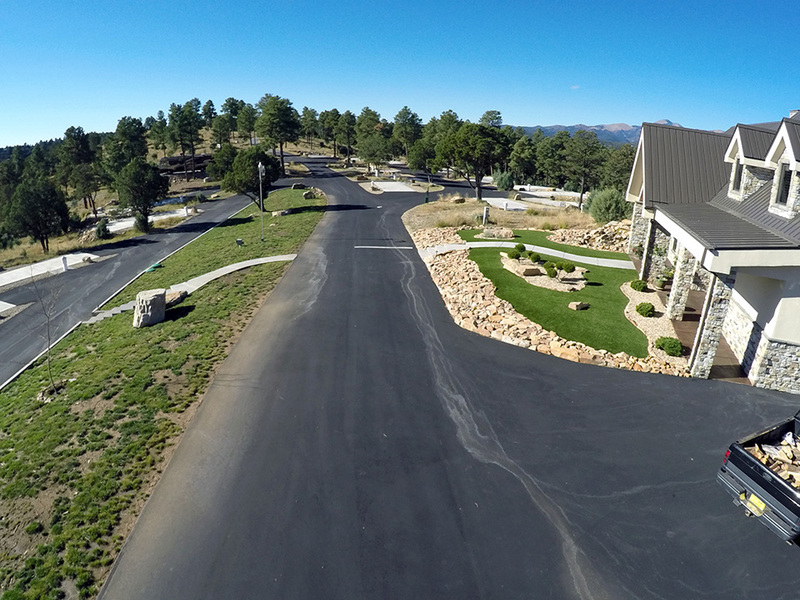 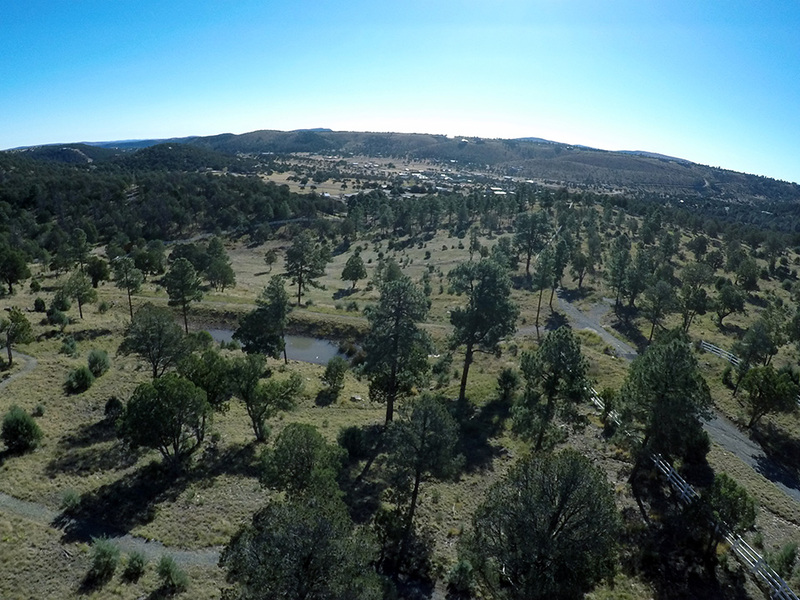 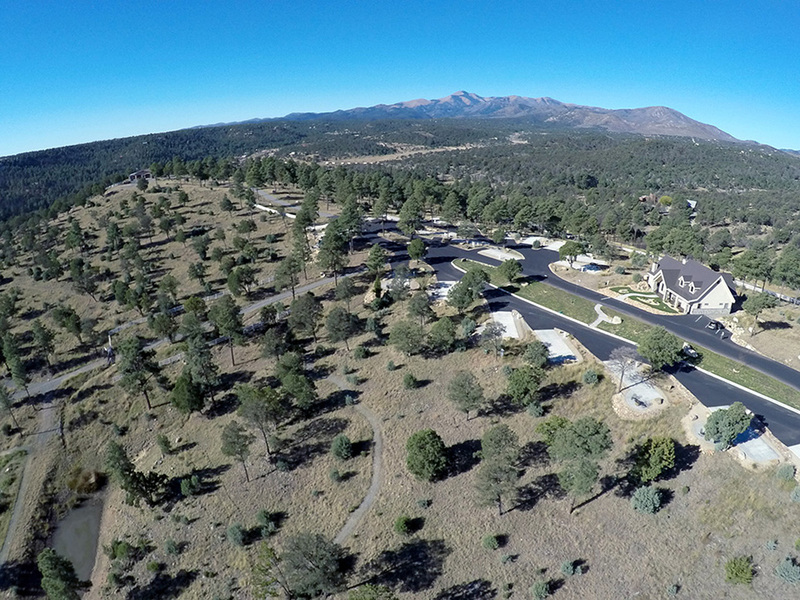 As the only Class-A New Mexico luxury RV resort on the map, we’ve made it our mission to give distinguished drivers a fresh alternative to typical RV parks in Ruidoso, NM: an exclusive, perfectly appointed motorcoach retreat, tucked away among the trees.